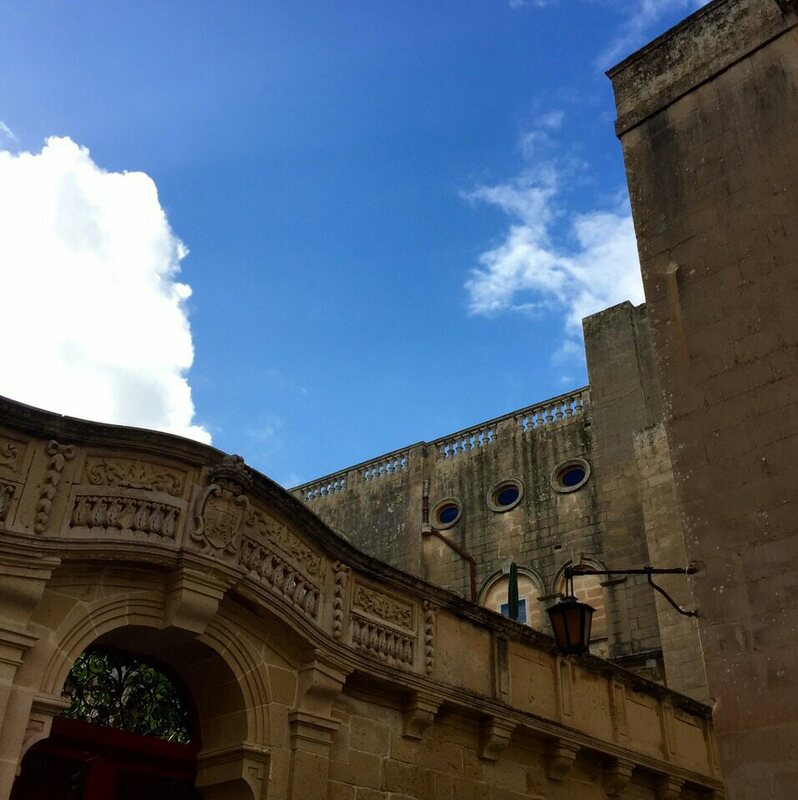 Even though – or because – Malta is so tiny, it’s scattered with beautiful and interesting places. And even though I’ve been to Malta twice before on holidays, I still haven’t seen all of it. So now that my mum is here, it’s time for some sightseeing.